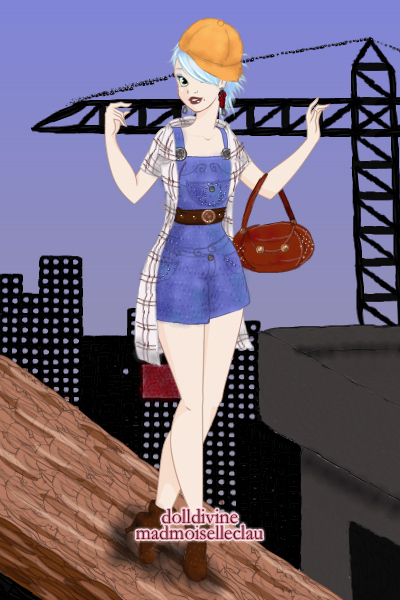 For the finals Elly is walking in dangerous heights, presenting you the newest construction worker look. xD Thanks for the support so far to everyone! aaaaaaaahhhhhh!!! this is so pretty She looks like, "so what if were in a dangerous zone I'm fine with it" and the person is like," dont you see we could die!" "so?" Absolutely Awesome!! Just seeing this is giving me vertigo which means you did a very realistic portrayal of this profession. Despite my fear of heights I just love this!